Lifting or lamination is a treatment resulting from the combination of two treatments: the curving and eyelashes dyeing. 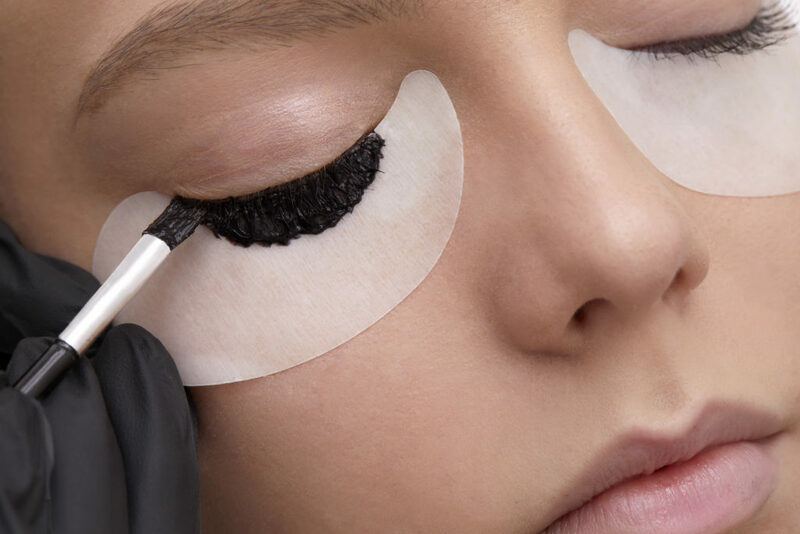 The curvature (or permanent eyelashes), through the use of a special silicone band of different sizes, allows you to curve the natural lashes for the duration of their life cycle (about 60 days). 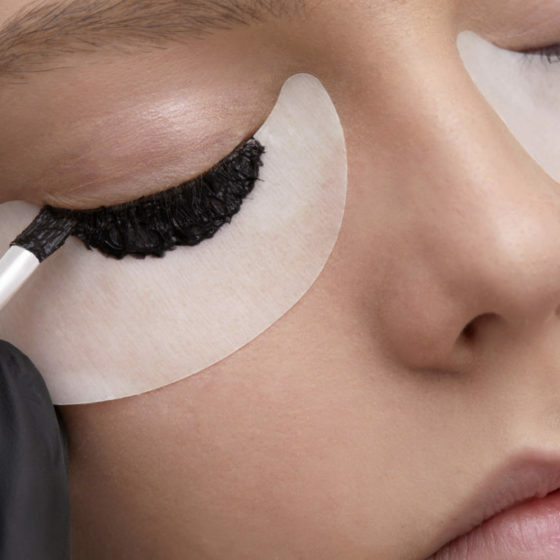 The eyelashes dyeing consists instead in tinge them, usually with a dark black color, to give them a more intense effect, as after the application of mascara. 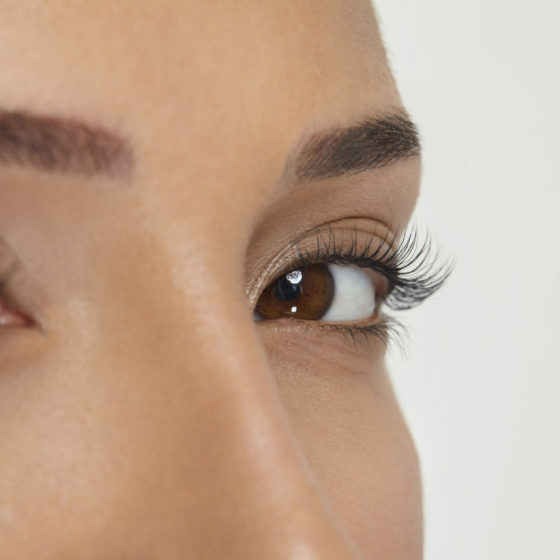 Botox is an additional treatment that invigorates and gives shine to the eyelashes, stimulating growth and giving way to a regeneration process for hair over time. For a natural, but more intense look!